Has this happened to you before? 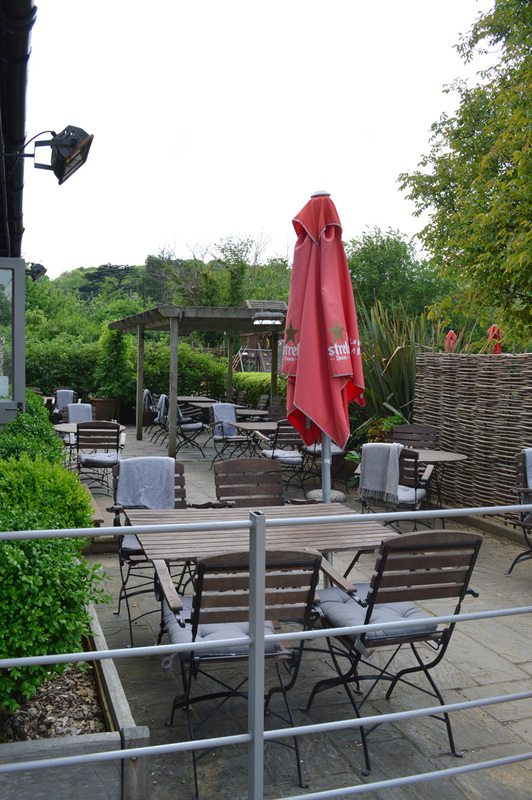 It has to me more than a few times, so I vouched to myself that when I come across the local (and not so local) pubs, cafes and restaurants serving TASTY & DELICIOUS vegetarian and vegan-friendly food, I’ll shout about them from the roof tops. Or just from my blog perhaps. 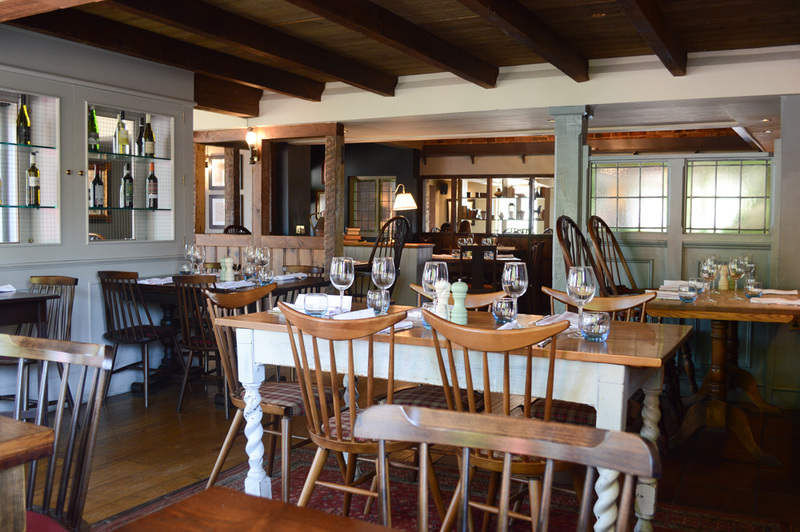 The White Horse restaurant, which boasts an AA Rossette, belongs to The Ideal Collection of pubs, bars and restaurants dotted around Hampshire. 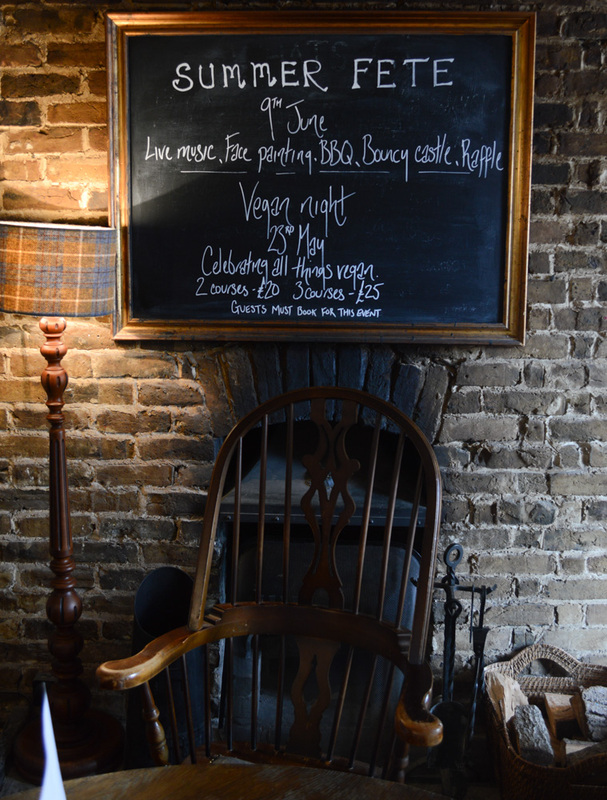 It serves a traditional pub menu with British dishes made from fresh local seasonal ingredients. It was a few months ago when I started noticing several vegan options appearing on the menu. Although I’m not fully there with being exclusively vegan yet (my journey into Veganism started in January this year when I decided to go vegan for ‘Veganuary’), I try to stick to plant based options as much as I can. 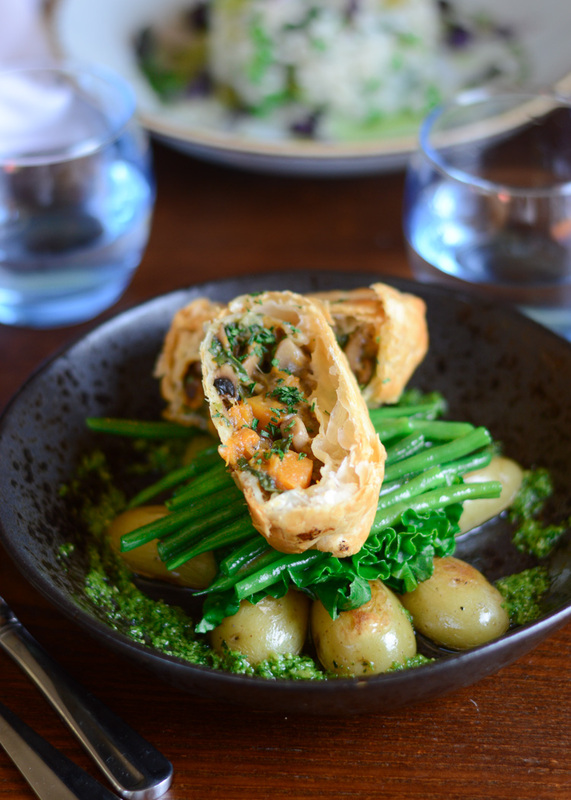 So when I discovered the vegan options on the menu at The White Horse, I’ve been pleasantly surprised about how flavoursome every meal was. I even re-created some of the dishes at home (vegan Caesar salad with cavolo nero & roasted chickpeas croutons is one of my favourite). 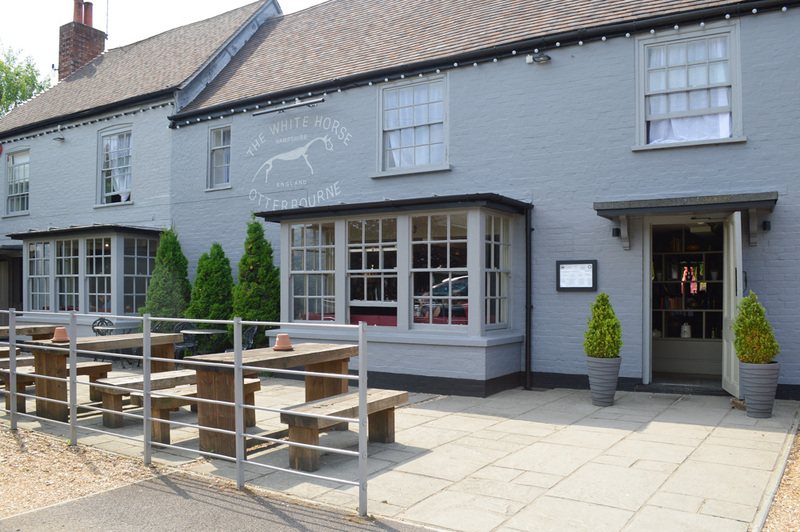 I’ve been very lucky to visit The White Horse recently to taste a selection of dishes from the Vegan Night menu. 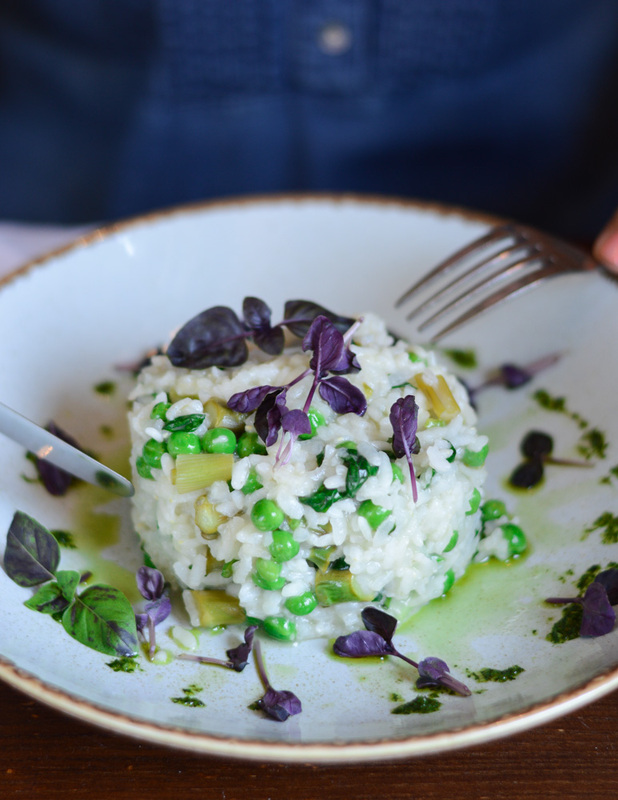 Every single dish was full of flavour and a great combination of textures – I applaud the head chef Lucia for being so creative with her vegan cooking. I’ll let the pictures of food speak for themselves. I just hope they make the food look as delicious as it was on the day. I would highly recommend keeping an eye on the plant-based events taking place throughout the Ideal Collection group. 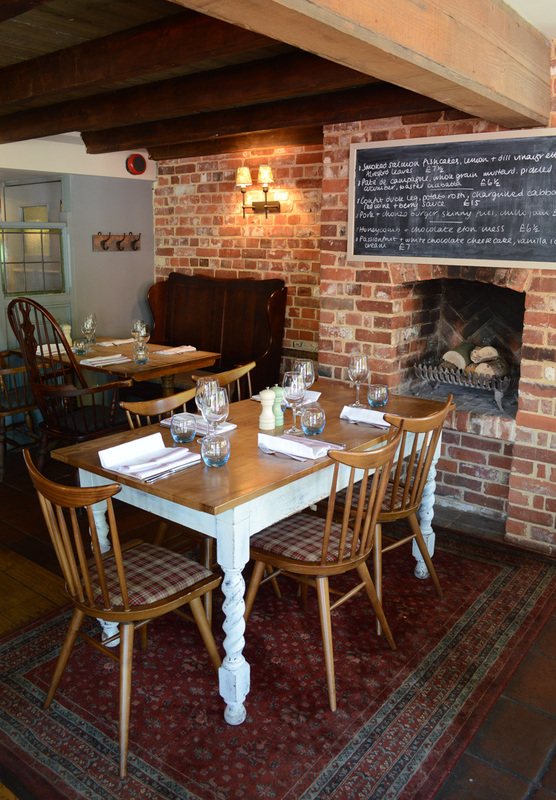 Whether you’re vegan, vegetarian or just looking to reduce your meat consumption, you can get a lot of inspiration for meat free meals during The Vegan Night at The White Horse Otterbourne, the Plant Based Food Event at The Boathouse Swanwick or head over to The Bugle in Hamble for Meat Free Mondays. Thank you for stopping by. 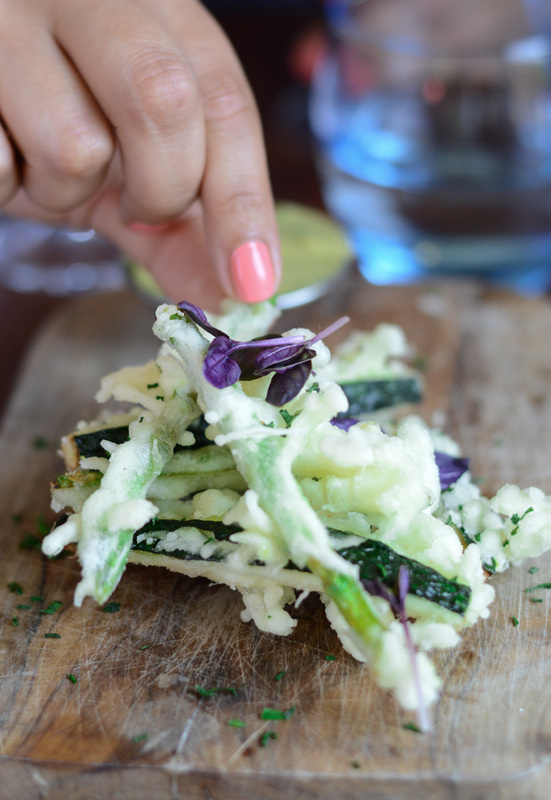 If you’re a local Hampshire foodie (or from further afield) and wanted to share YOUR favourite places serving delicious vegetarian and vegan friendly food, I’d love to hear from you!